Yesterday, I started, or maybe somewhat continued a Christmas tradition with my victory group in church. I actually surprised them with milk (and cupcakes) and cookies. 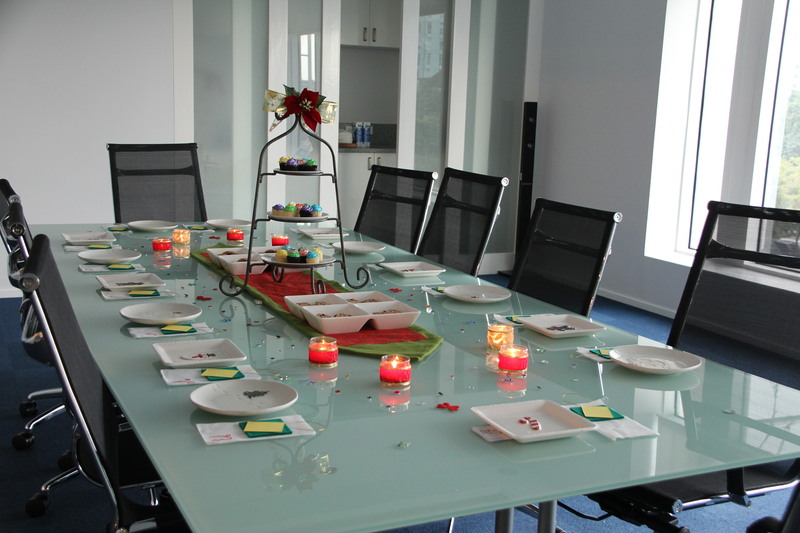 I set up the table really nicely too. Beside their plates were a small piece of paper each, which they were to list down things they are grateful for this year. That paper was inserted into a home-made tag/ornament. All around the table were little pieces of ribbons, stars, flowers and others which they were to personally decorate their ornaments with. Then we had a BLESSING TREE on which they were to hang their ornaments afterwards. 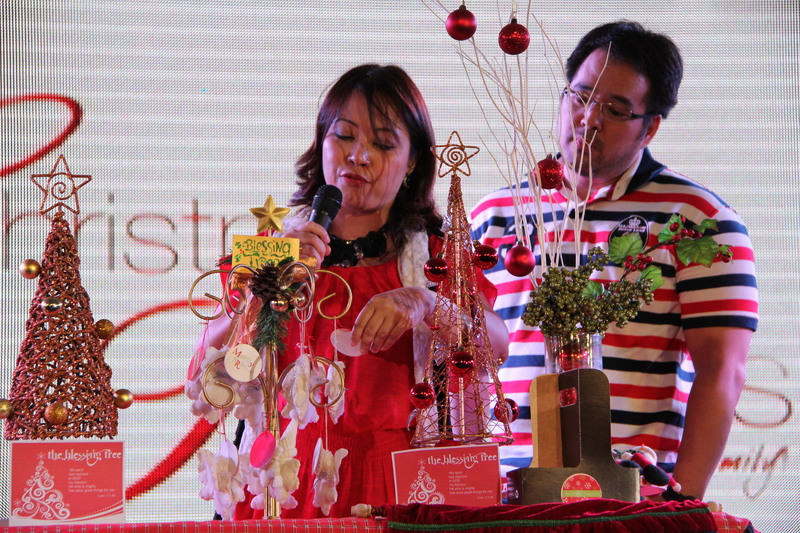 In our recent Christmas Traditions event at Victory Alabang, my friend Margot Uy shared about this Blessing Tree, which helps us focus on or be reminded of God’s blessings to us. I just loved the idea so much, I immediately applied it. We will also be doing the same thing at our annual Happy Birthday Jesus Party, which will be our fourth year so far, for our kids and their friends at home. I will also do my own spin on Shirley Marquez’s wonderful table scape. Tonight, it being the first Sunday of the 4 Sundays before Christmas, our family is going to begin our new tradition, which is lighting up the Advent Wreath. I’m excited to apply what I learned AND taught at Christmas Traditions! We’re going to use the materials that I used for teaching — a wreath, some decorations, 4 colored candles, and 1 white candle. 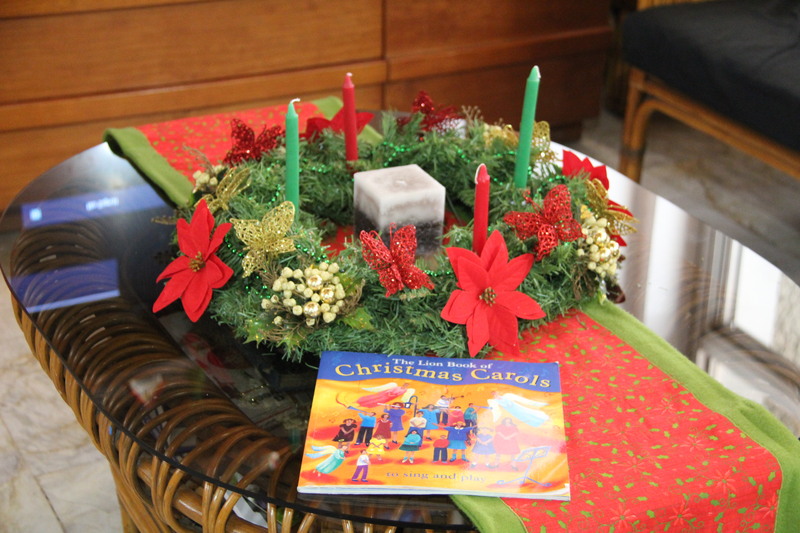 Two years ago, our friend gave us The Lion Book of Christmas Carols, and I just realized that I can actually use it for our Advent wreath. There are 5 stories, perfect for the 4 Sundays before Christmas and on Christmas Day. There are Christmas songs for every story that we can teach the kids and sing together. The kids will be excited to light up and blow 1 candle each Sunday and on Christmas Day! 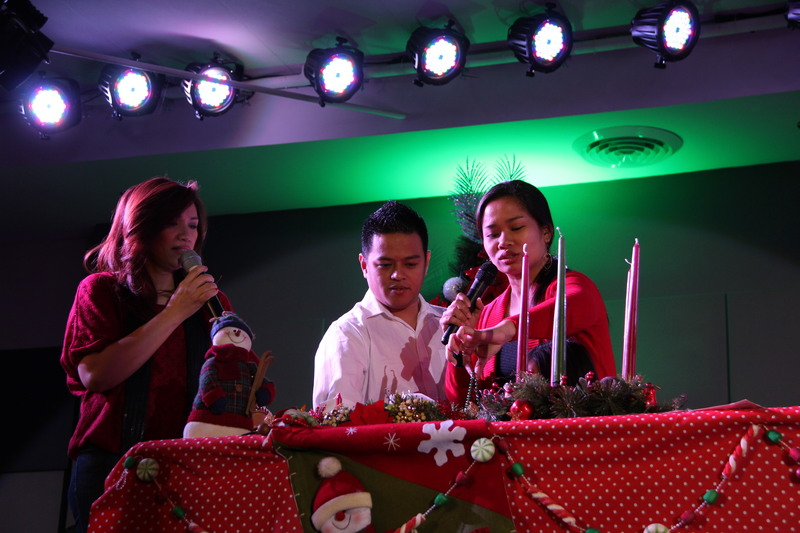 But like I said at the event, you can create your own “program.” Some sing Christmas carols first, share different Bible stories, read from the Bible or from story books, or talk about how they celebrate the holidays in other countries. The point is this is another opportunity to gather the family together and to point them to Christ. 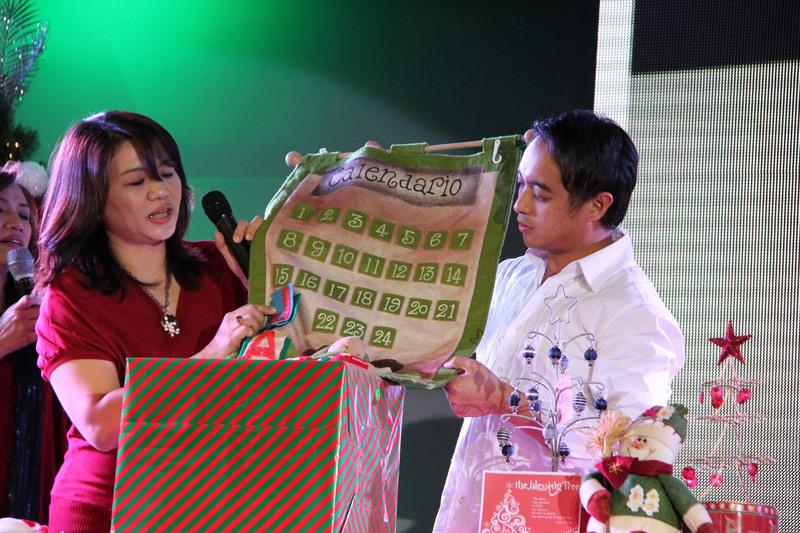 My friend Ging Morados shared about the Advent Calendar. This tradition, we’ve been doing for 4 years, but this year we have a new calendar! 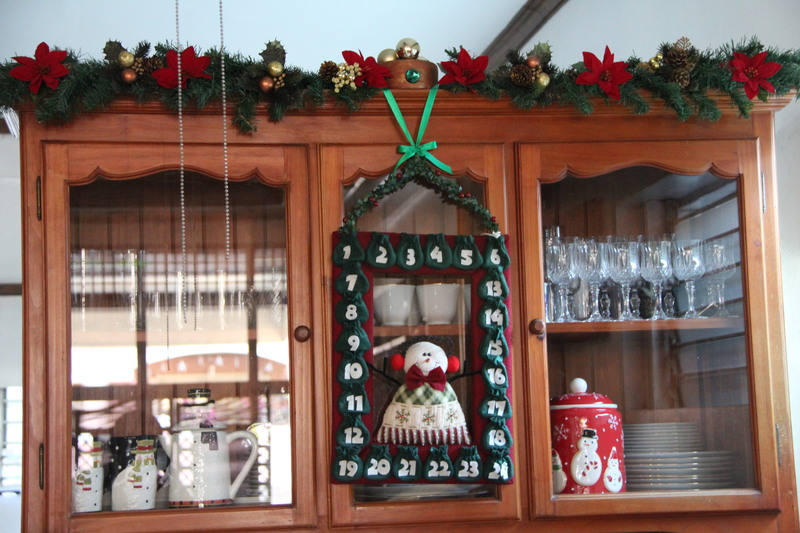 Our eldest Danae looks forward to this every year because she gets to do one special thing every day beginning December 1, counting down or leading up to Christmas day. This is the first time Noelle will be actually participating in this tradition. Ging pointed out the importance of not just having something to do every day of the month, but something that will point them to what Christmas really means. Things like appreciating Daddy by making him a card, or packing up some goodies to share with kids on the street, or watching a show, play, or movie about Jesus with the family. We love Christmas! 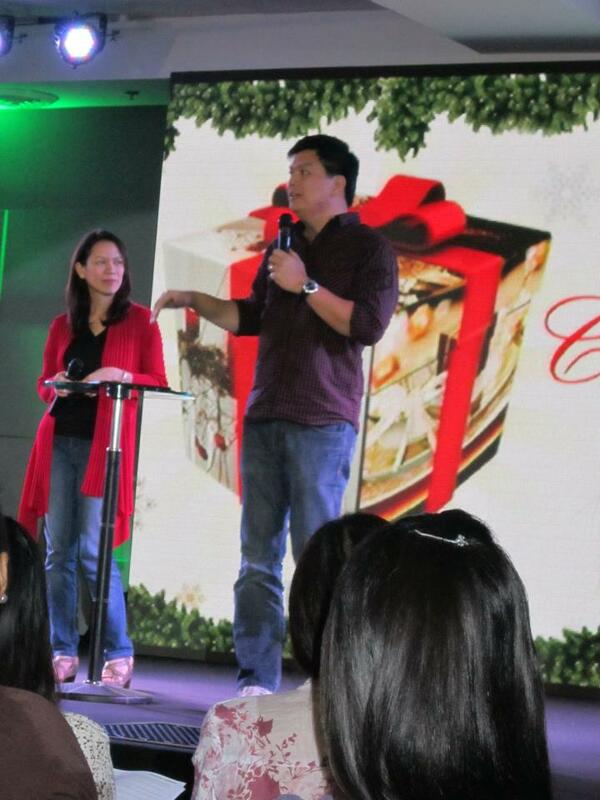 Like what Ptr Paolo and Jenn Punzalan shared that night, Christmas is a time for BUILDING. It is the best (though not the only) time to teach our children about Christ, BUILDING THEIR RELATIONSHIP WITH JESUS and building our relationship with Him as well. It is a time for BUILDING CHARACTER, wherein we teach and focus on certain traits as gratefulness, generosity, love, kindness, and many others. It is a time for BUILDING MEMORIES with our children, our families. They will treasure these wonderful times and will want to do the same for their own families as they grow older. 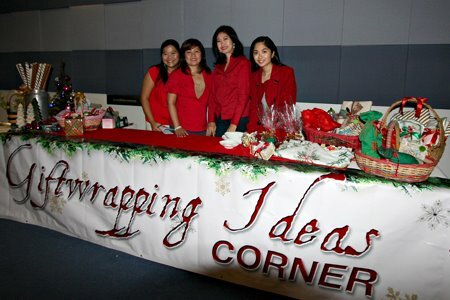 Our heart to have this Christmas Traditions was to bless our church, and I believe that with everything they received — INSPIRATION, ideas, gift wrapping tips, recipes (which I will post soon), not to mention lots of prizes and giveaways — they were blessed indeed. It was a successful event, and I believe I speak for the other pastors’ wives, staff and everyone who worked to make this happen, that it was a great privilege to have been able to do this. Merry Christmas! 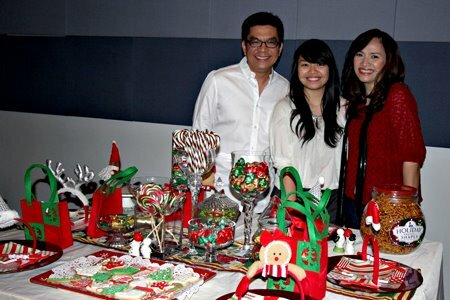 Posted by Phoebe Torres-Lucero on November 27, 2011 in FEATURED, Spiritual Family and tagged advent calendar, advent wreath, blessing tree, Christmas Traditions, Danae Lucero, family, King Lucero, Noelle Lucero, Phoebe Lucero, table scape, Victory Alabang, victory groups. 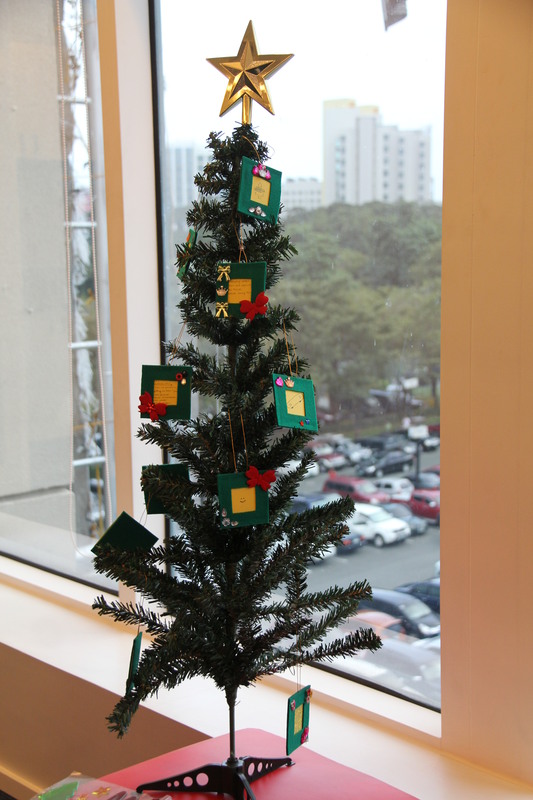 I also loved the Edwin-Margot Blessing tree idea that they shared with us three years ago. We don’t have the tree yet but we do make lists of things to thank God for!